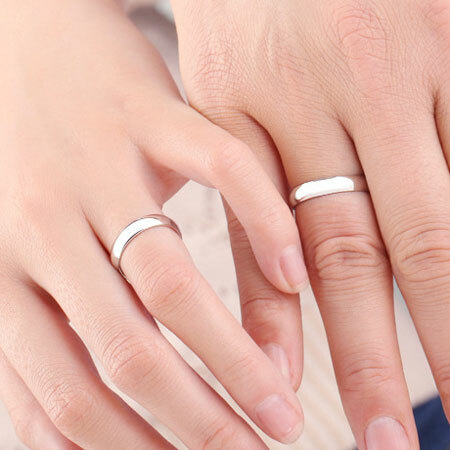 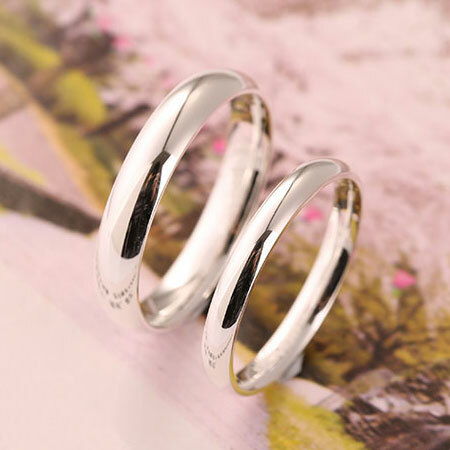 A plain engravable 999 Pure Silver Rings with fine craftsman can show your unique personality. 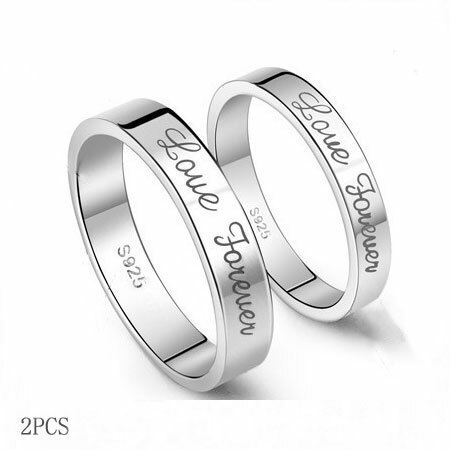 You could wear it alone or give it as promise rings for girlfriend or boyfriend. 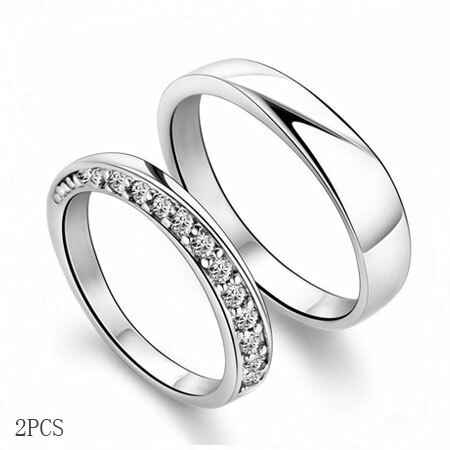 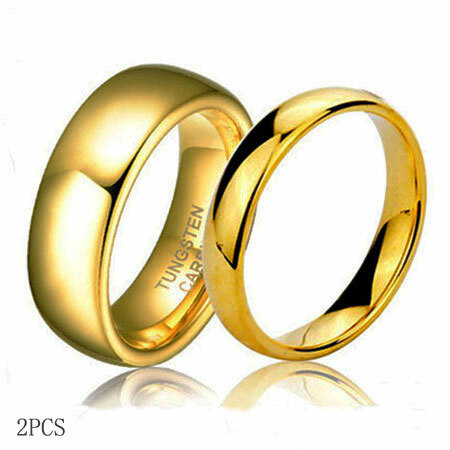 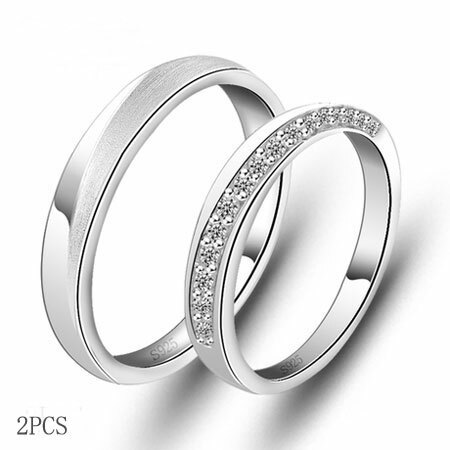 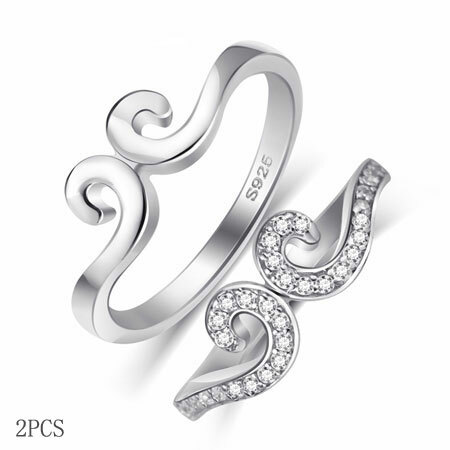 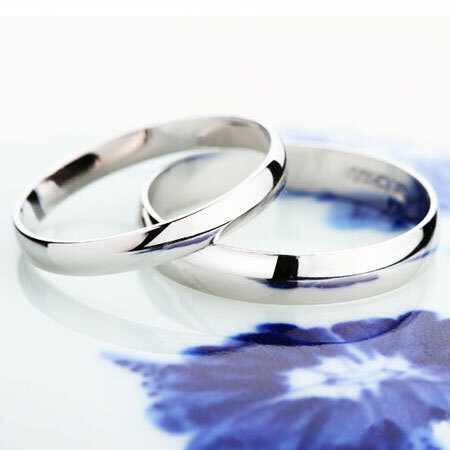 Perfect choice as wedding rings if you would like to choose sterling silver wedding bands. 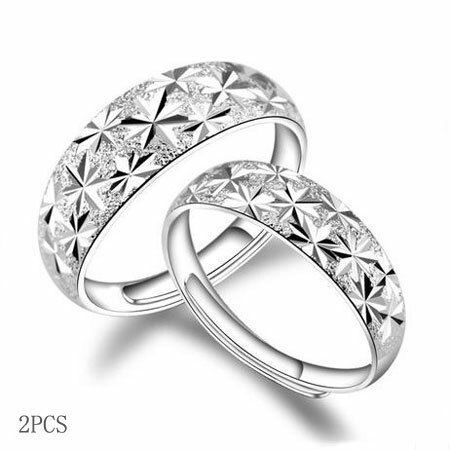 Package: gift box and a cleaning cloth. 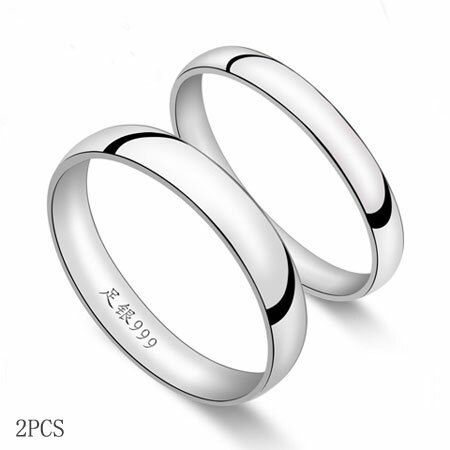 Chose this cheap yet beautiful 925 sterling silver wedding bands engraved with your beloved name. 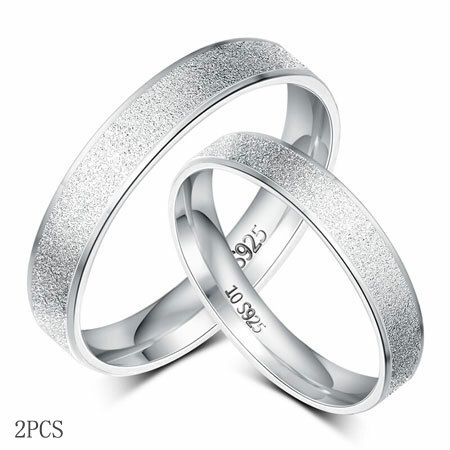 If you prefer matching wedding rings, you cold look at this Sterling Silver CZ Matching Wedding Bands.